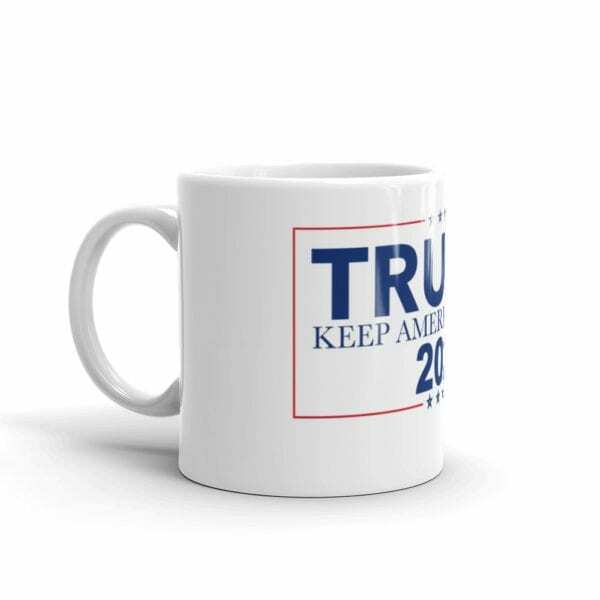 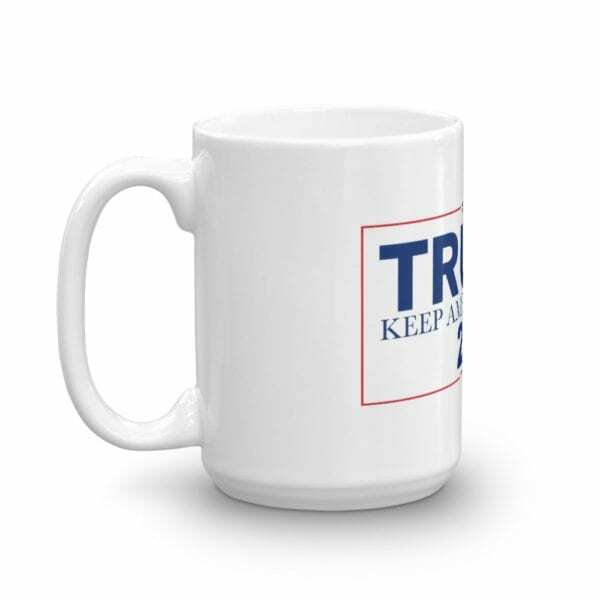 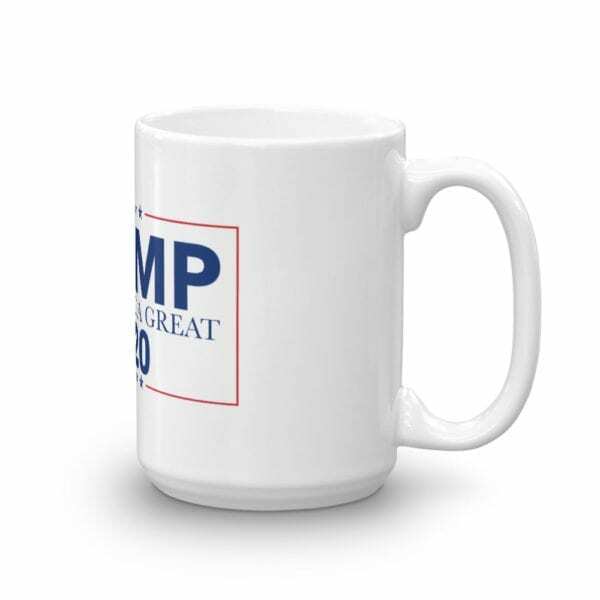 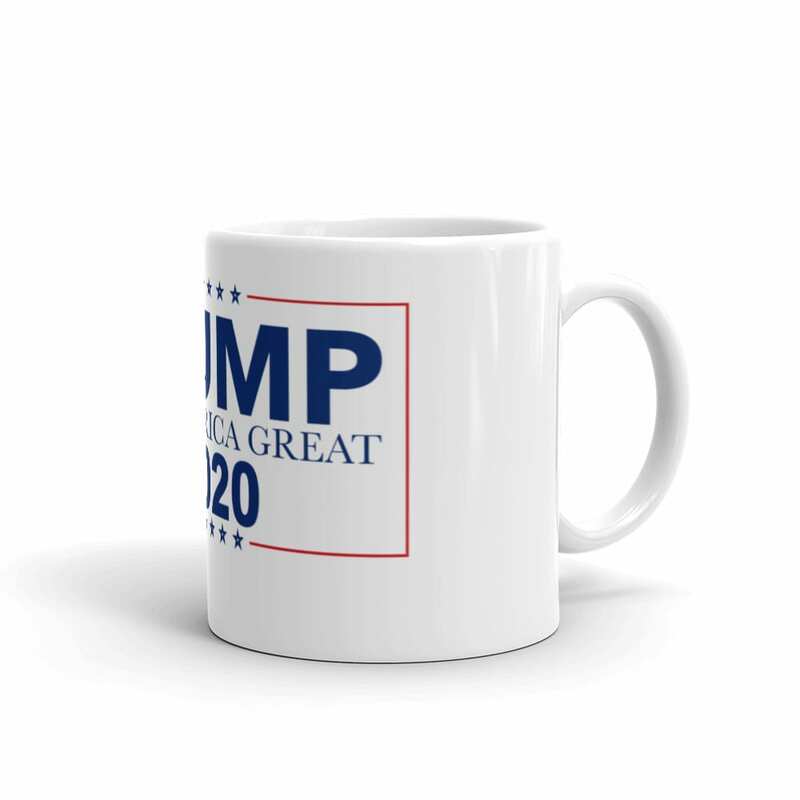 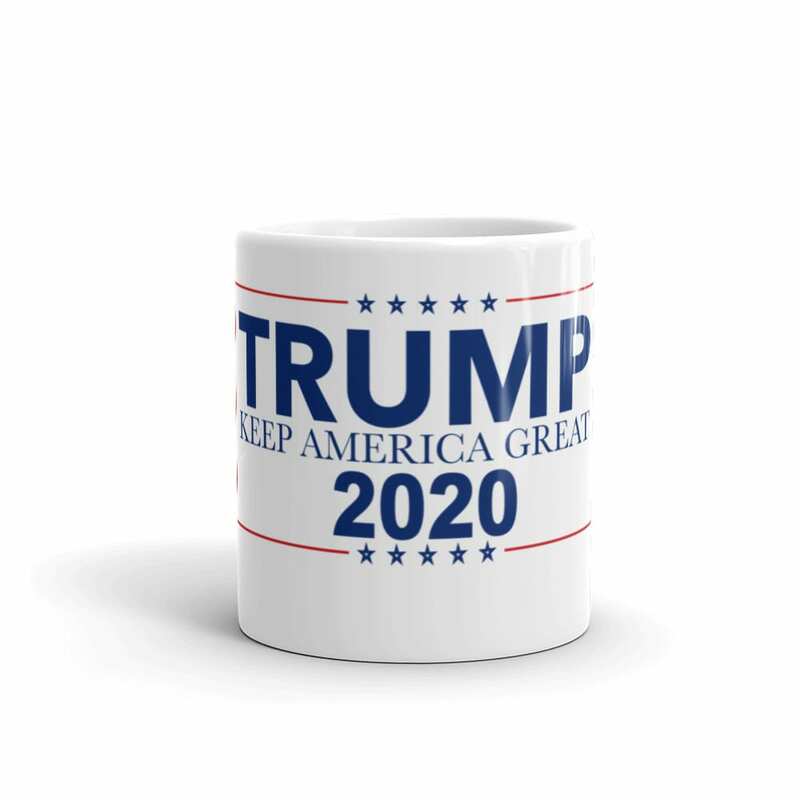 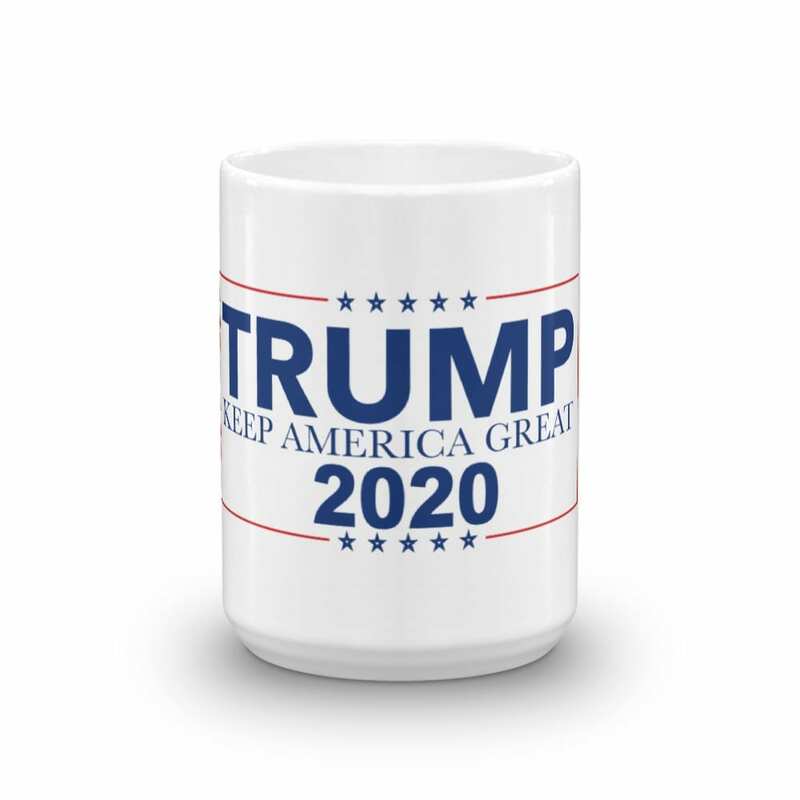 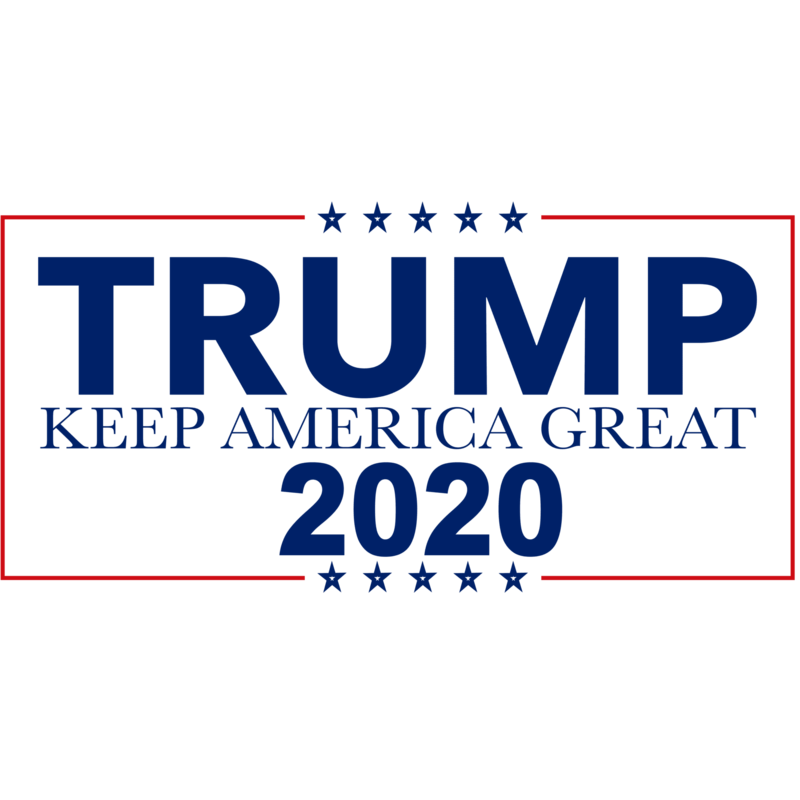 Donald Trump 2020 Keep America Great Coffee Mug. 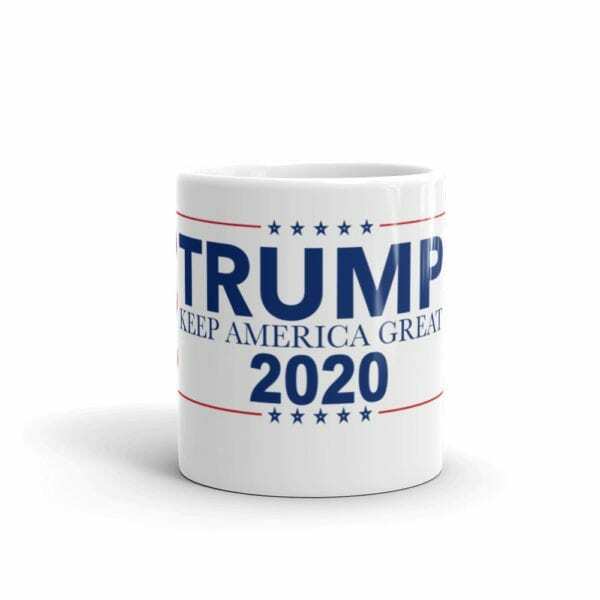 The perfect coffee cup to commemorate Donald Trumps successful 2020 presidential run. Whether you’re drinking your morning coffee, evening tea, or something in between – this mug’s for you! It’s sturdy and glossy with a vivid print that’ll withstand the microwave and dishwasher.